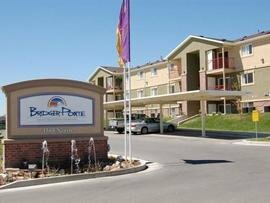 Located in downtown Logan, Bridger Pointe Apartments offers multiple options with 1, 2, and 3 bedroom apartment homes to choose from. 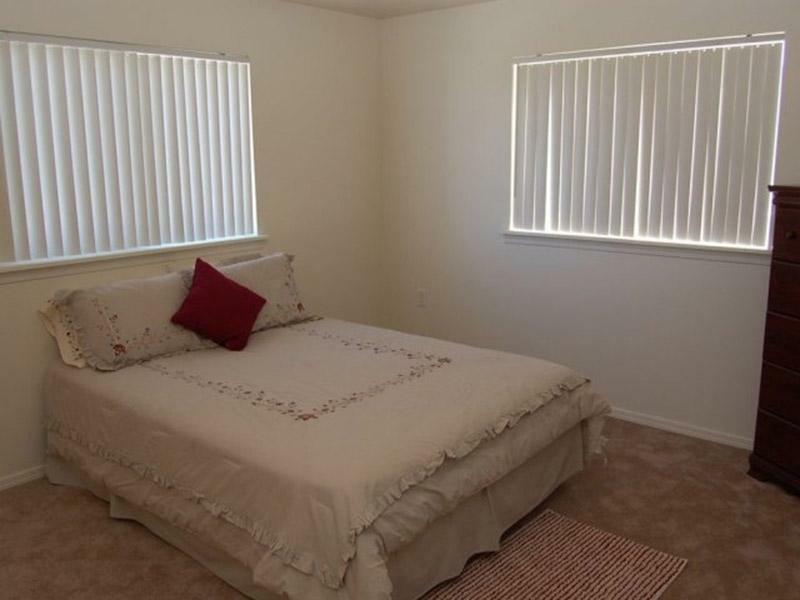 With 3 floors, attached garages, and a pool, you'll find our pet-friendly apartments to be welcoming and spotless. 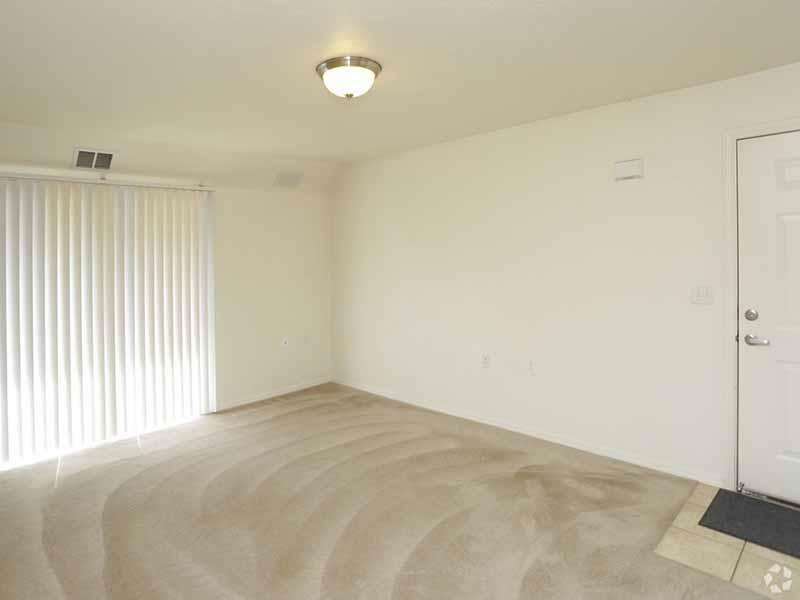 We care about better Logan apartment living. Let us prove it to you. 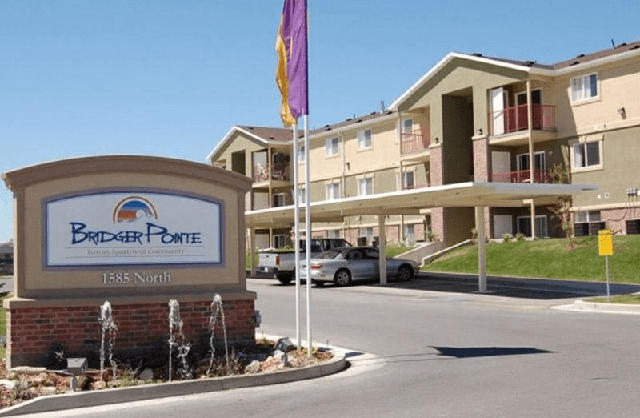 Bridger Pointe is located in a neighborhood that has many of the shopping and dining choices you want waiting just out the front door. When you need to grab a meal out of the house, feel free to stop by Texas Roadhouse for a mouth watering steak or the local Chili’s, for your favorite entrée. There is even a Café Rio just a few minutes away. Need to go on a shopping spree? No problem! Cache Valley Mall, Kohl’s, Bed Bath & Beyond, and Walmart are all just a few minutes away. At Bridger Pointe, we believe that an apartment should feel like a home. Because of that, our deluxe features are designed to enhance your lifestyle. 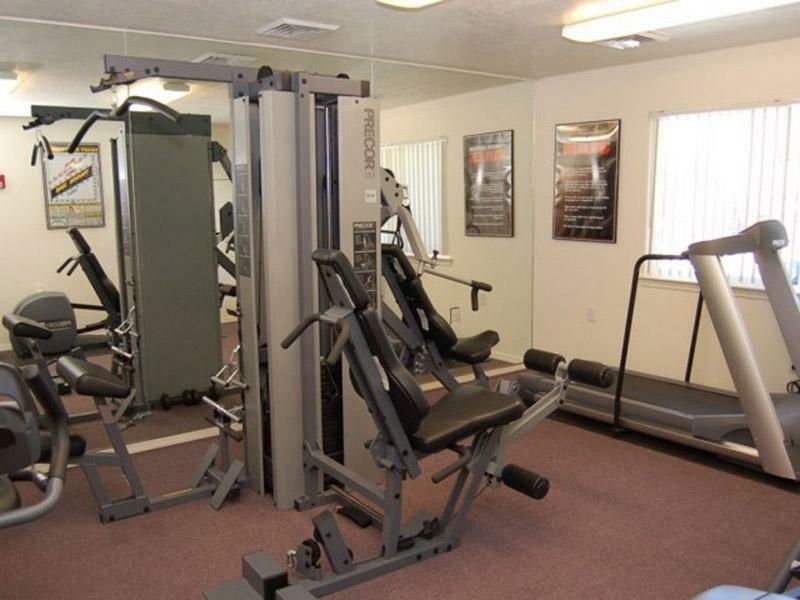 You can stay in shape with our state of the art fitness center, relax at the coffee lounge, or head upstairs to the rooftop patio and enjoy stunning views of North Logan. Browse below for some of the many benefits to living at Bridger Pointe Apartments. 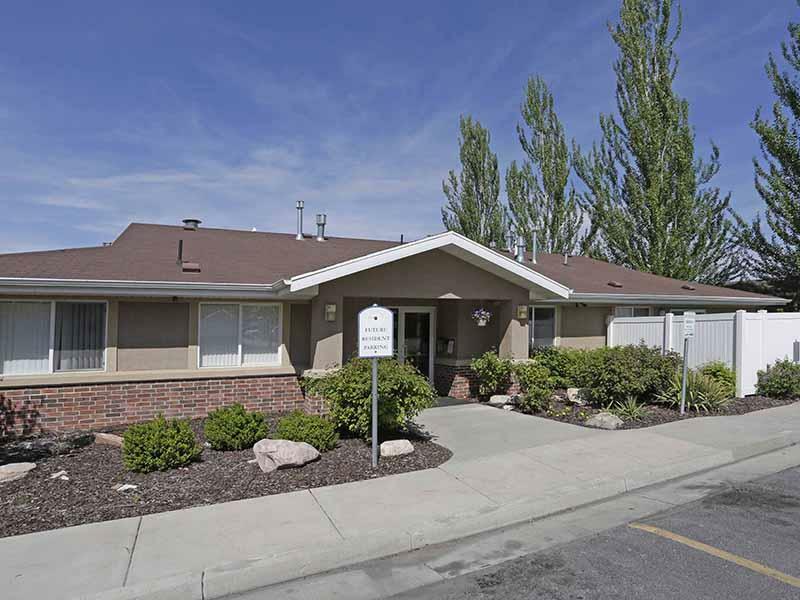 Located near downtown Logan, you won't find a better location! 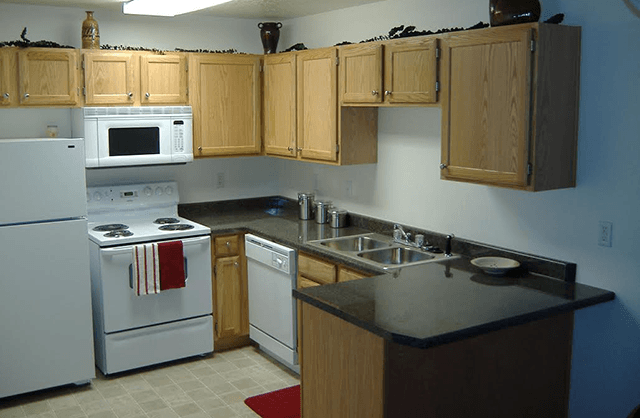 With carports, landscaped grounds, and 3 floor apartment homes, you also won't find a better apartment! We're so excited to show you your new Logan apartment, schedule a tour with us today and see for yourself! 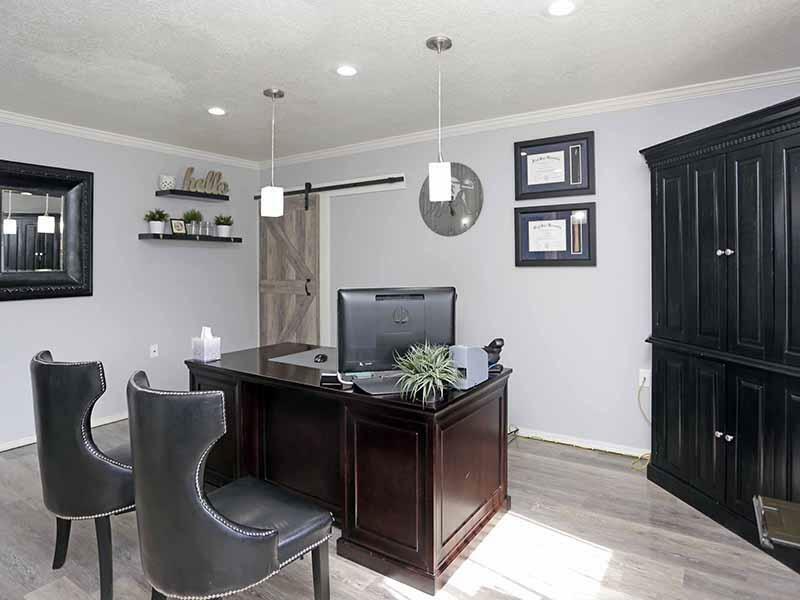 Copyright © 2019 Bridger Pointe Apartments. All rights reserved.